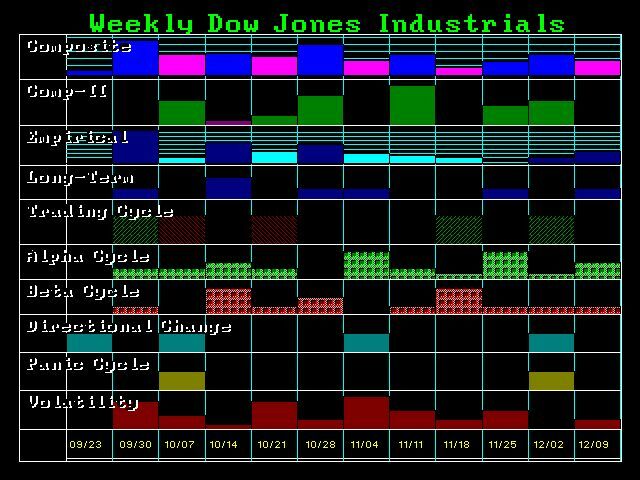 In the Dow Jones Industrials, the index would only yield a sell signal on a month-end closing below 13890. On the Cash S&P500 we are looking at 1340 for a sell signal. In Gold we need a month-end close above 1620 and a sell signal comes in below 1321. In Silver we need a closing below 2111 for a sell signal today. « How Eminent is the Pension Crisis in USA?